Don't hesitate to send us your feedback. Maybe you have a request for a reservation or another question. 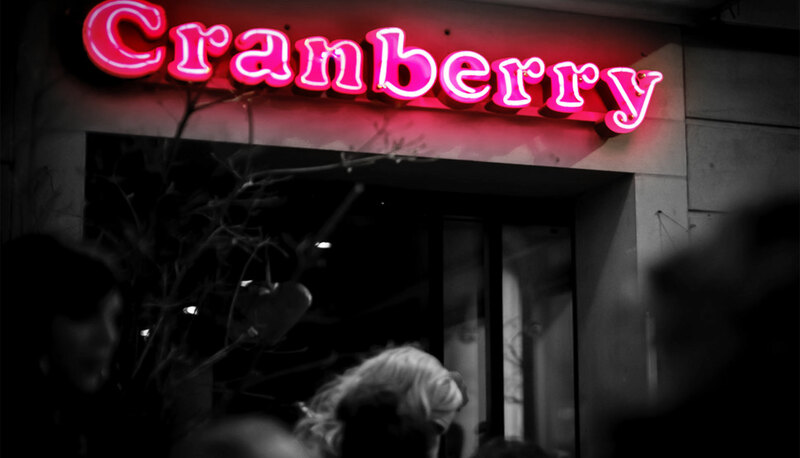 Since 1997 Cranberry bar is the place tomeet in the centre of Zurich.